SOPHIA is the IoT platform created by Biesse Group in collaboration with Accenture which enables its customers to access a wide range of services to streamline and rationalise their work management processes. The platform allows information and data to besent in real time in relation to the technologies in use, optimising the performance and productivity of machines and systems. The data collected enables the production process and machine functions to be analysed in detail, detecting malfunctions, assisting customers in maintenance operations, ordering replacement parts in less time and ultimately preventing faults. By the side of our customers. Advanced technologies and services that can digitalise and automate factories and production processes, optimising all their main assets - whether technological, strategic, organisational or human. 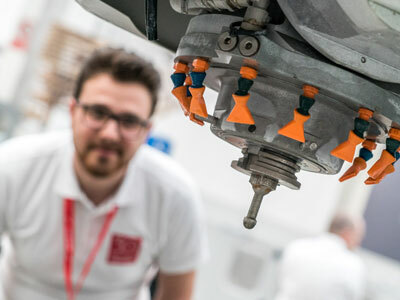 Intermac supports its customers, offering technological connectivity, sharing of expertise, professional consulting services, training and ongoing assistance. SOPHIA helps to prevent problems that could damage customer production. Intermac takes proactive steps to contact customers, reducing machine stoppages and inefficient wasted time. The information gathered and analysed is transformed into useful indications for optimising customer production and product quality, providing extremely valuable opportunities for growth. 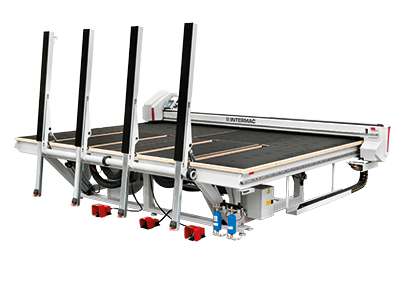 The information coming from the sensors positioned within the machines generates enormous and measurable advantages. A new state of knowledge. 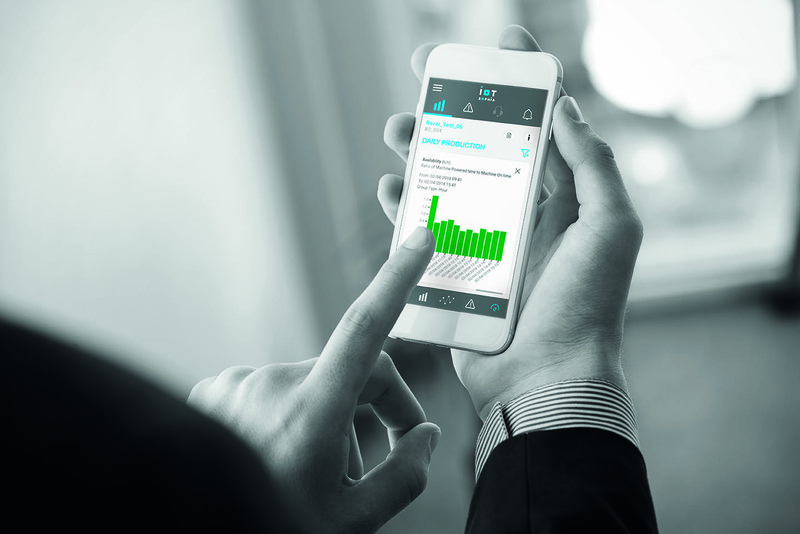 The platform allows alerts and indicators to be sent to the customer in real time, in relation to production, the machines used and the type of process carried out. These are detailed instructions for more efficient use of the machine. i.e. a protocol for secure communication within a network, via an encrypted connection access to the cloud with dual token - password authentication. Intermac service can monitor the machine’s performance, generating reports in real time about what needs to be done to address any issues. The entire Intermac worldwide service network is interconnected and can access the SOPHIA web portal, which means quick, incisive reactions and resolutions for customers all over the world. 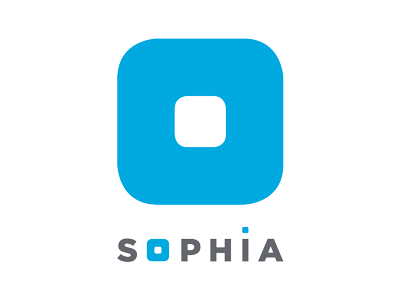 SOPHIA is made up of two integrated areas: IoT and Parts. They are linked with two apps so that the customer can easily access the functions offered by the platform. IoT - SOPHIA provides a comprehensive overview of the specific machine performance features, with remote diagnostics, machine stoppage analysis and fault prevention. PARTS - SOPHIA is the easy, intuitive and personalised new tool for ordering Intermac Spare Parts. In just a short time since its début, SOPHIA has already earned various prestigious international awards, capturing the attention of the entire world. 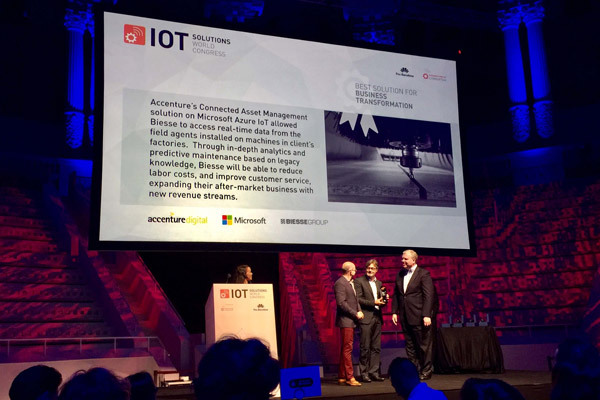 Biesse Group, in partnership with Accenture, wins the Best Business Transformation Award at the IoTS World Congress in Barcelona held from 3 to 5 October 2017. 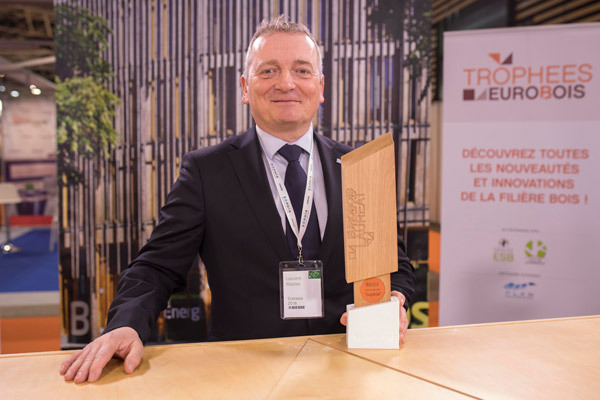 Sophia was awarded during the Eurobois 2018 fair, with the Award for Innovation, an important recognition for the IoT project. 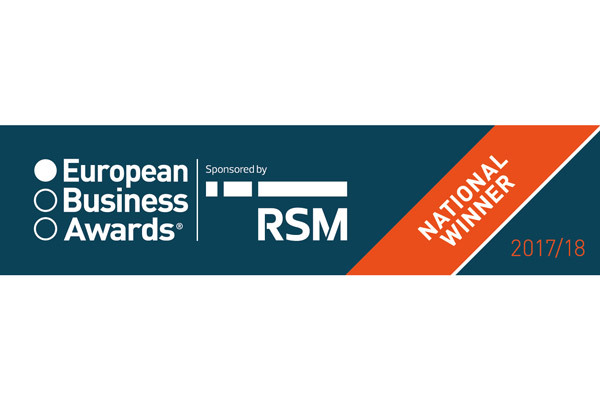 Biesse Group wins The Digital Technology Award for Italy at the European Business Awards 2018, the largest corporate competition sponsored by RSM, which elects the most innovative business realities, promoting success, research and ethics in the European business community. 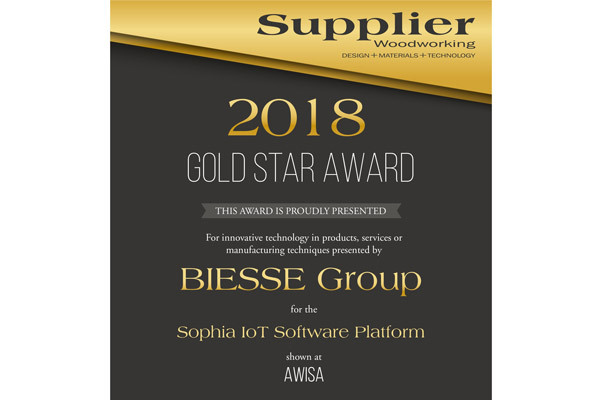 During the 2018 AWISA Biesse received the GOLD STAR AWARD awarded for the SOPHIA platform as an innovative technology. Find out how you can transform your business with Intermac. The service includes a continuous connection with the control centre, the option of calling for assistance from within the customer app (such calls are managed as priorities), and an inspection visit for diagnostic and performance testing within the warranty period. Through SOPHIA, the customer receives priority technical assistance. 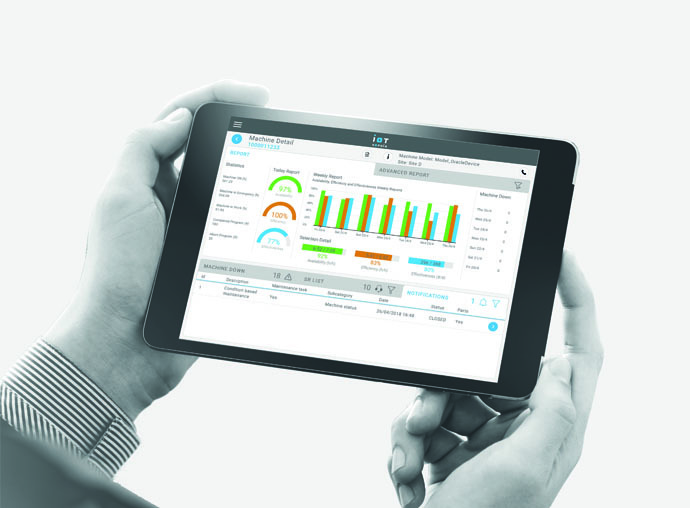 Through an app on a smartphone or tablet, it is possible to receive functional data, statistics, KPI, and the status of intervention requests and of resolution processes for halted machines. The information is always available to the user at any time, even when the machine is switched off. Customers can view indicators relating to machine productivity and specific parameters for the type of machining operation, in order to maintain a consistent standard of performance and perfect machining cycles. The machine data can be viewed directly by Biesse Service, which therefore has all the necessary information already to hand when it communicates with the customer. This means reduced assistance times. If necessary, the customer can create a video connection via the app to facilitate communication, allowing Intermac Service to actually see what the customer is filming. The platform constantly monitors the machine’s state of maintenance and sends a notification when service is required. 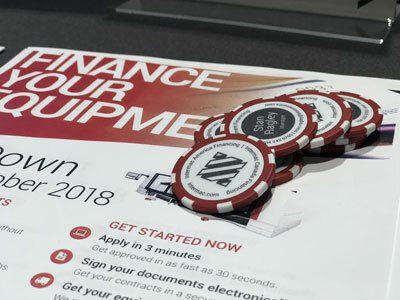 Functions: the portal offers customers, dealers and subsidiaries the chance to navigate inside the (constantly updated) documentation of their relative machines and make interactive searches in the machine drawings, documentation and bill of materials. It also allows a spare parts purchase basket to be directly created, with an indication of real time warehouse availability and the relative price list. The progress of the order can be monitored, and a list of recommended and emergency spare parts is made available. PARTS - SOPHIA, available 24/7, is a multi-language and multi-platform tool that can be also used via a dedicated app on a smartphone or tablet integrated with the leading operating systems (iOS and Android). The automatic creation of a spare parts basket following an IoT maintenance task. The opening of a technical intervention request via the portal or PARTS - SOPHIA app. Interactive searches in the machine drawings, documentation and bill of materials.